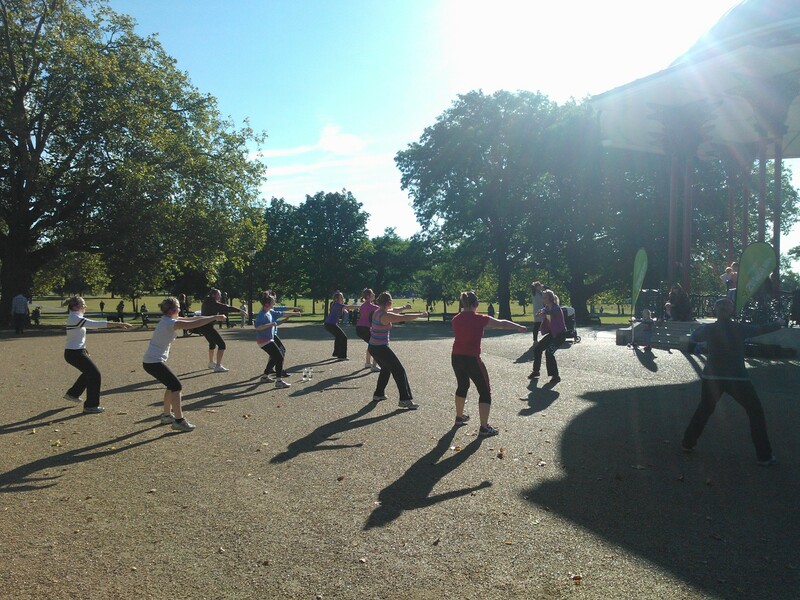 Review: Wireless Fitness/Dancing in the Park! 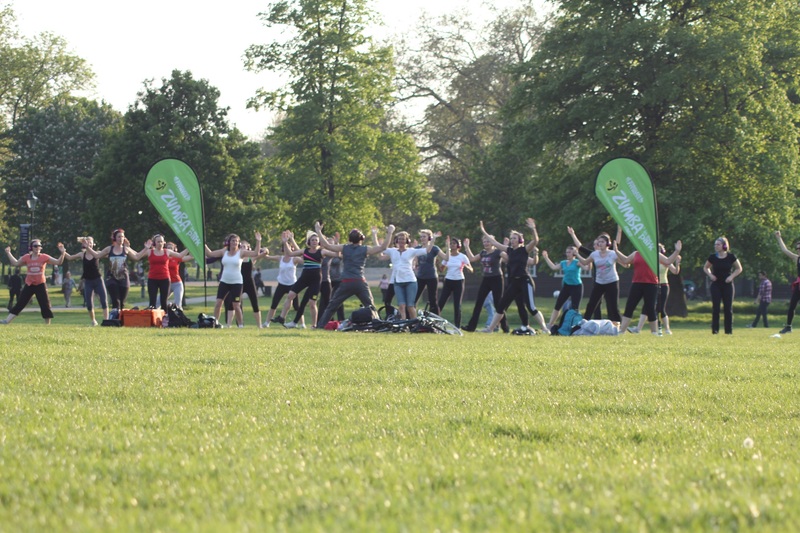 It’s getting cold and that summer motivation is leaving us slowly but surely….so what better way to get motivated than the feeling of dancing in the park?! Gracie and I met Matt recently, one of the founders of Wireless Fitness and he told us all about his concept/invention which allows you to workout outside, at the same time as having the motivation and distraction of music! 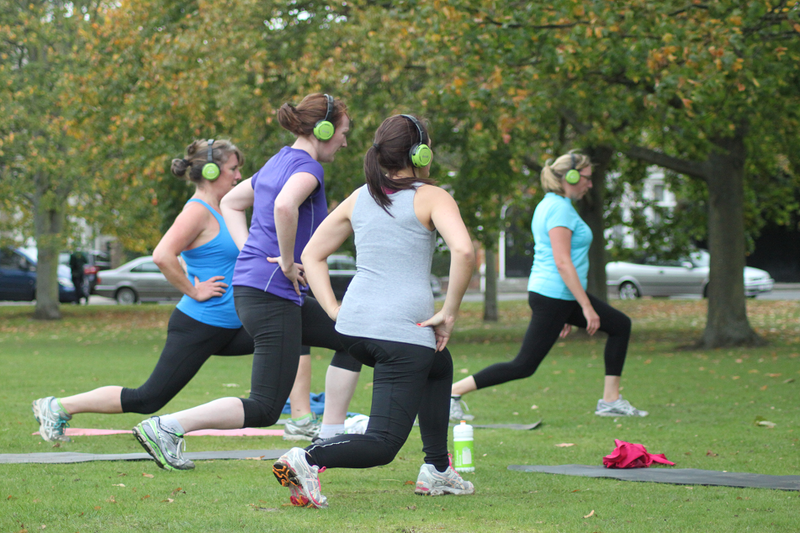 Matt and his business partner have come up with a design for headphones that can be used wirelessly within group workouts in the park. The instructor/organisations rent them out on a monthly basis and feature the technology within certain workout classes (each suited to the style of the instructor). 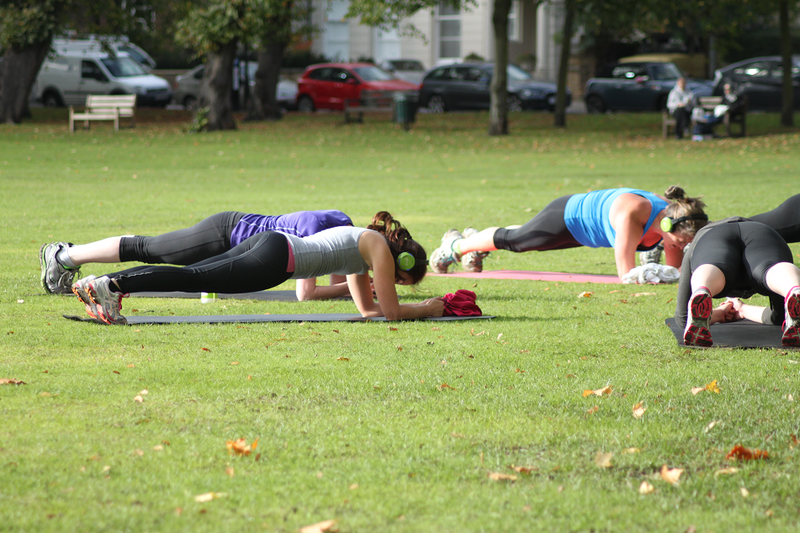 We were very intrigued and so went along to Swift Fitness on Clapham Common to try it out! It was a tough workout, but the music really helped to keep us going and broke up the workout with little ‘chillout’ songs chosen by the instructor in between each of the intense bits (helping you know when you can take a breath and calming your heart rate). The instructor talks to you through the workout via a microphone, so the instructions are easy and you don’t feel like you’re being shouted at like you do in some bootcamps..